Welcome to Engadget's back to school guide! Today, we've got a killer selection of bag and case recommendations. Head to the back to school hub to see the rest of the product guides as we add them throughout the month. Be sure to keep checking back; in early September, we'll be giving away a ton of gear, including one of the picks in this very guide. What's a stellar arsenal of tech if you've got nary a thing to store it in? Lucky for you, we're serving up a collection of bags and cases to protect and sort your gadget stash -- and to keep that stylish look on the up and up as well. From a case that adds some extra juice to your iPhone 5's battery to a solid rucksack that adapts to a trip as easily as you must, this collection has something for everyone -- head below to dive in. 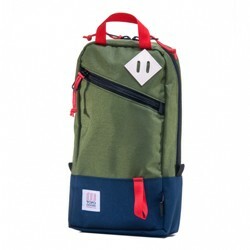 Looking for a backpack that can adapt to any task? Well, Mission Workshop's modular offering will do just that, thanks to a variety of weatherproof add-ons that can store gadgets from smartphones to tools and everything in between. Of course, those extra compartments can be moved or removed whenever it suits your fancy. 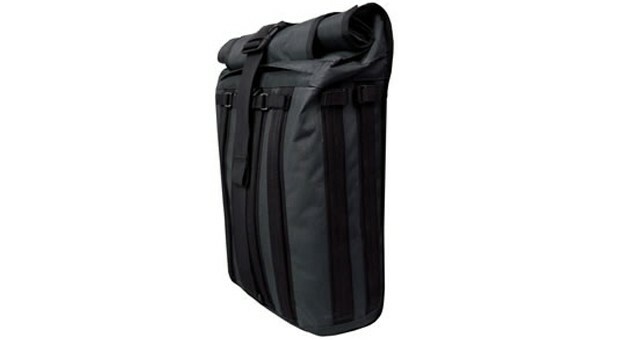 Key specs: 20- or 40-liter capacity, pocket for 15-inch laptop, PTFE waterproof membrane, VX70 ripstop liner. When a smaller rucksack is needed, Topo Designs' Trip Pack can stash your slate of choice in addition to a few crucial cables and other odds and ends. This selection is made in the US, too. 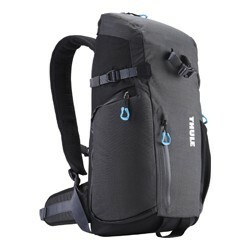 If you're the sort who lugs around a DSLR on the regular, Thule's Perspektiv Daypack can wrangle it and all of the related extras. The pack also allows for quick and easy side access to that hardware, should a sudden photo op arise. 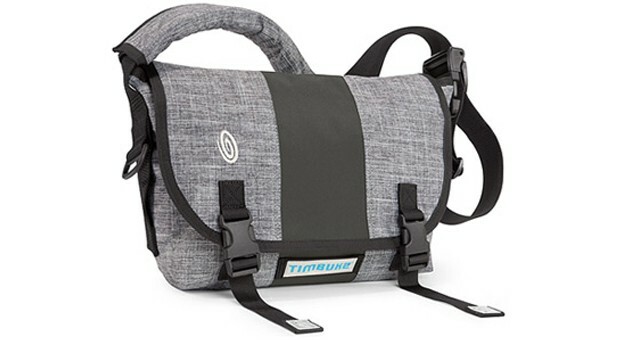 The folks at Timbuk2 know a thing or two about messenger bags, and the Freestyle Plus is a prime example of the company's expertise. A padded sleeve for protecting a tablet and 11-inch MacBook Air, plus a waterproof liner, should keep things nice and tidy while you're on the move. Key specs: Ballistic nylon exterior, waterproof TPU liner, padded laptop sleeve, internal organizer, adjustable cam buckle. 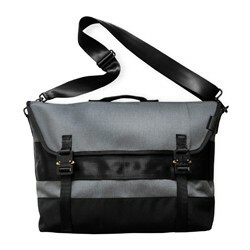 Premium rugged materials that include truck tarp lining, seatbelts and Austri Alpin Cobra buckles make the Defy Redacted bag both a bold statement bag and a reliable storage space for a 15-inch laptop. 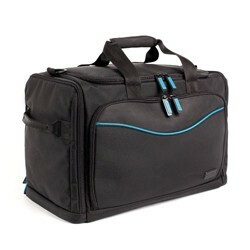 Worried about carrying a couple days' worth of clothing and all of the tech you'll need for a weekend away? Fret not; with more than 12 pockets and compartments, Skooba Design's duffle will organize it all -- likely with room to spare. 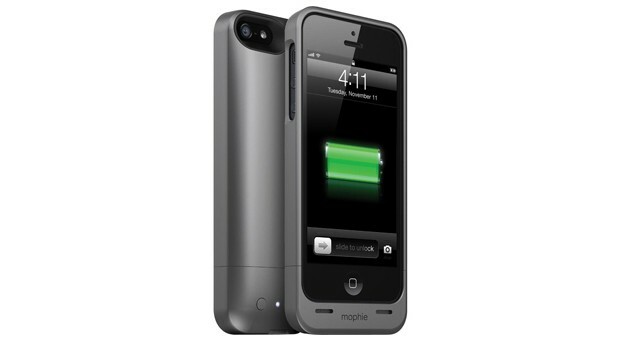 Day trips to the nearest national or state park can last well beyond the iPhone 5's battery life. That's where the Juice Pack Helium comes in: its 1,500mAh built-in battery will keep your social media exploits going strong for up to six additional hours -- without adding a ton of extra bulk to that Apple-flavored smartphone. 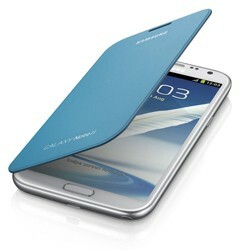 Key specs: 1,500mAh battery, 13 percent thinner than previous models, LED indicator, 1.6 ounces. 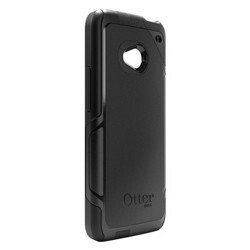 Smartphone protectors from Otterbox have been known to make an appearance in our IRL feature from time to time, and now that there's a Google Play edition HTC One, the Commuter series comes to mind again. Adequate protection without a huge amount of extra heft? Yes, please. Samsung's Flip Cover for its smartphone behemoth provides an added bit of protection without mucking up the hardware's natural gloss too much. It's available in a rainbow of colors, too.